All ponies must be registered in the name of the legal owner who must be a BSPS Showing Member. If there is more than one legal owner, their registration must be in all the names and all such owners must be BSPS Showing Members. Ponies must be entered at Shows in the name of the registered Owner. Only plaited ponies competing in RIHS Qualifiers are required to have a JMB height certificate, details on how to obtain a height certificate can be found on their website. Pony Registrations and payments fees are completed via our Head Office, Sawtry. Registration forms can be found on their website. 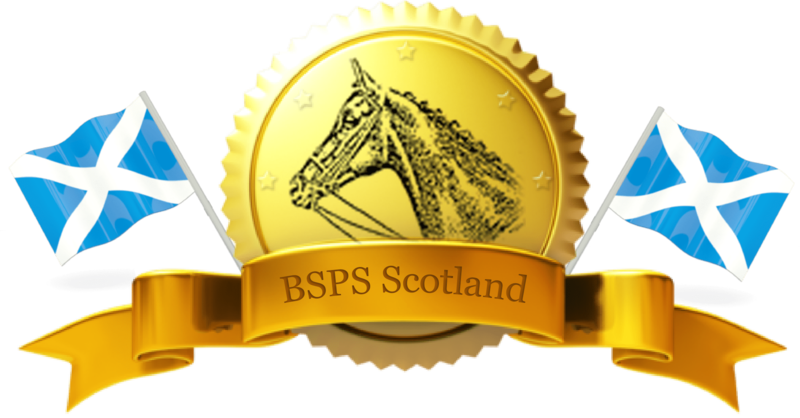 Scottish Members can join BSPS Scotland by completing the Annual Online Membership form below and payment can be made by either Credit or Debit Card or by downloading the Membership Form 2019 and sending it by post along with a cheque to the address on the Form. A surcharge of £10.00 will be charged if cheques have to be represented. A rider under 18 years on 1st January of the current year is classed as a Junior Member. All NEW Junior Memberships must be accompanied by a photocopy of their Birth Certificate, please send the copies by post or email. Do not send original documents. Please note your membership is NOT live until payment is received. We regularly send out emails containing important information and news of BSPS Scotland’s upcoming Events. By joining our Society you will automatically be included in our email contact list. If, however you do NOT wish us to contact you in the future we require you by law to OPT OUT of our mailing list. To OPT OUT please email us via our Contact page and simply send us a message stating OPT OUT and we will remove you from our contact list immediately. You can of course opt out of our mailing list at any time in the future. Download our PDF membership form for postal applications. Enter the quantity of member type. Add the names of each member into the box at the bottom in order of member type selected.